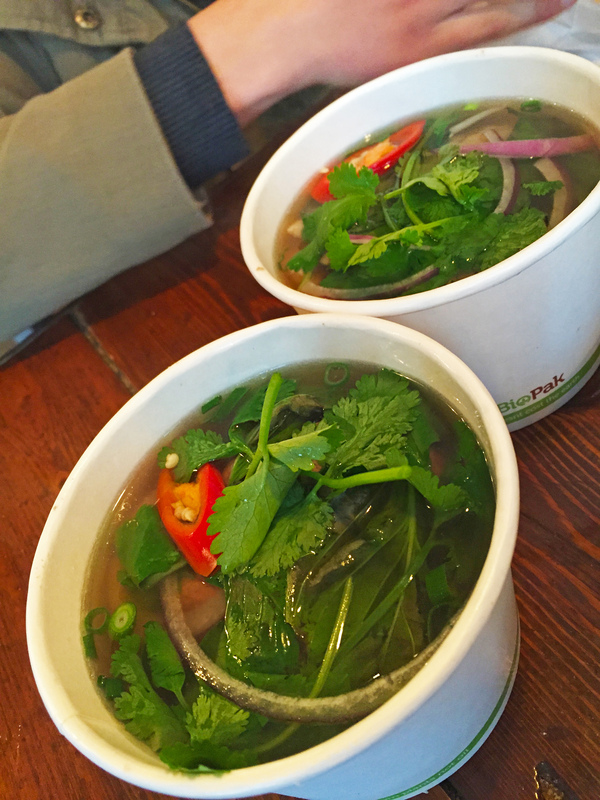 Vietnamese food is definitely one of my favourite cuisines so I’ve been excited to visit Sit Lo for quite some time. It was also quite fitting that I visited on their 1st birthday as they were giving away free Baos! 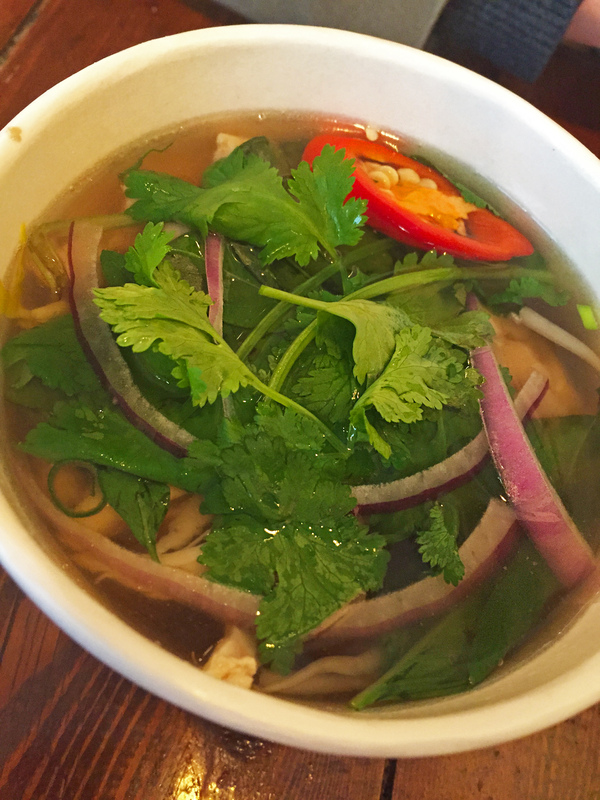 Sit Lo describes itself as a ‘traditional Vietnamese eatery with a touch of western influence’ which I feel is the perfect way to describe it. Located on Bank street just off Hindley street, it is a great city location. This is a very small restaurant which is suited for a quick lunch time pop in with very fast service and people constantly coming in and out. I was a little put off when I was served by a very unfriendly man who could not have been less interested in helping me decide what to order. Thanks for your help mate. But apart from this one grumpy person, Sit Lo has a very relaxed and friendly atmosphere. 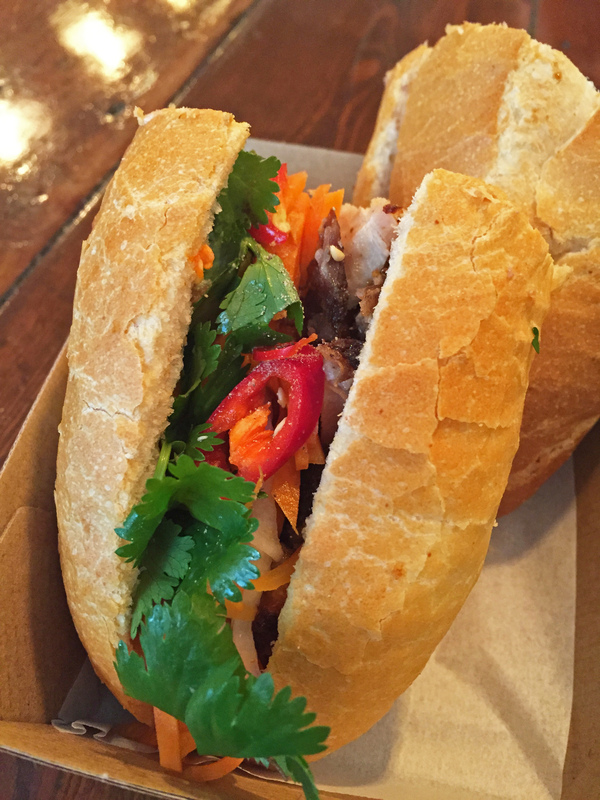 The menu is very simple, consisting of Noodle Bowls, Banh Mi, Pho, Baos and Cold Rolls to choose from. It is also super cheap and affordable with most items under $10. 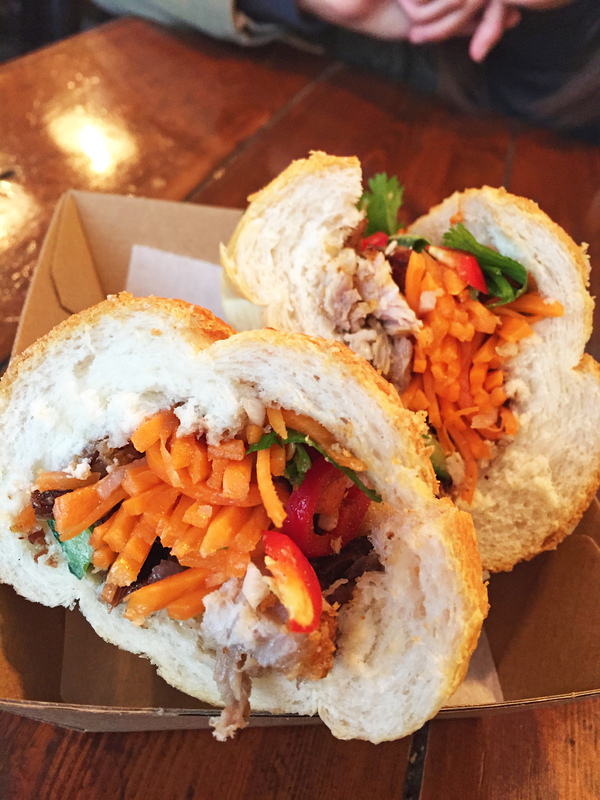 Being a huge fan of Banh Mi’s, needing to eat one at least once a week, I had to try Sit Lo’s version. I ordered the Crispy Skin Roasted Barossa Valley Pork Belly which also had pickled carrot, daikon, cucumber and coriander. It was very delicious and the Pork Belly was beautifully crispy. I did think it was a little dry though and could have benefitted from either a mayonnaise or pate which I usually like on my Banh Mi. But it was enjoyable nonetheless and a pretty good buy for $7.50. Next were the mixed Baos or steamed buns. 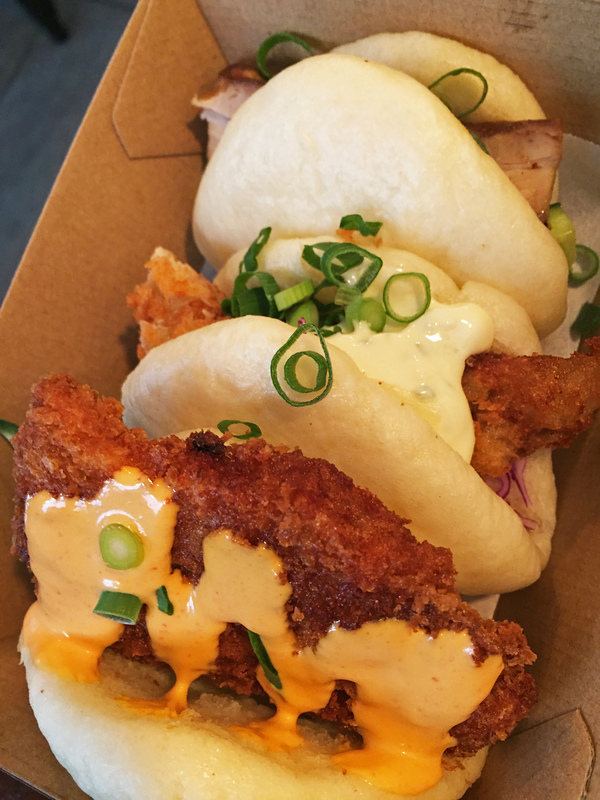 There are three types of Baos on the menu which are Slow Cooked Barossa Valley Pork Belly with pickled cucumber, hoisin and scallions, Soft Shell Crab with slaw and egg chive dill mayo and Panko Crumbed Fried Chicken with pickled cucumber, chilli mayo, coriander and scallions. My favourite was definitely the chicken as it was soooo incredibly crunchy and tasty and the chilli mayo had the perfect amount of spice and added the perfect balance. The pork belly was also delicious however I was hoping for a crispiness to the pork. My least favourite was the soft shell crab as it was LOADED with egg chive mayo which was soooo overpowering. These Baos were $13 for 3 which I think is pretty good value as they are so filling.